Our data tells us that PhD grads in the humanities are employed in a wide range of settings. 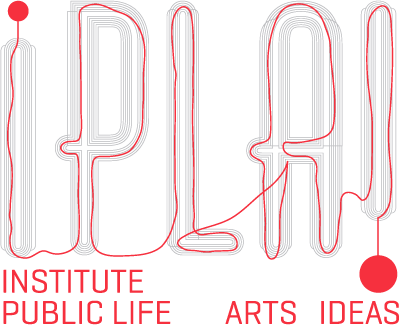 Today, we ask: is your PhD essential to your current position? Could you have your current job without your degree? Do you feel that your PhD (and the experience that comes with it) gives you an edge in the workplace, even if the degree itself is not a job requirement? Let us know! How important/essential is your PhD in your current position? Thanks to everyone who responded to our poll on regret! 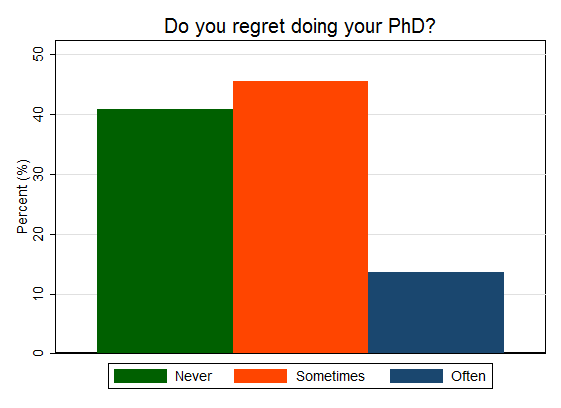 Most of our 22 respondents reported either occasional (45%) or no (41%) regret about their decision to pursue a PhD. The remaining respondents (14%) reported frequent regret.